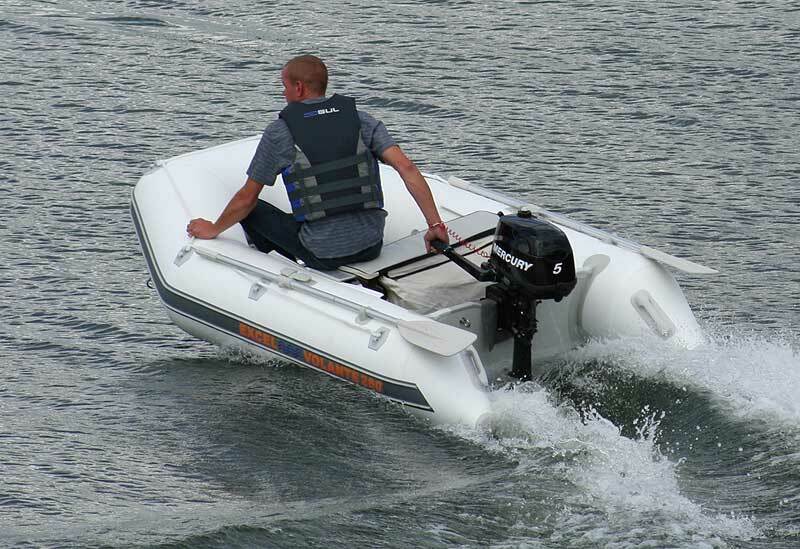 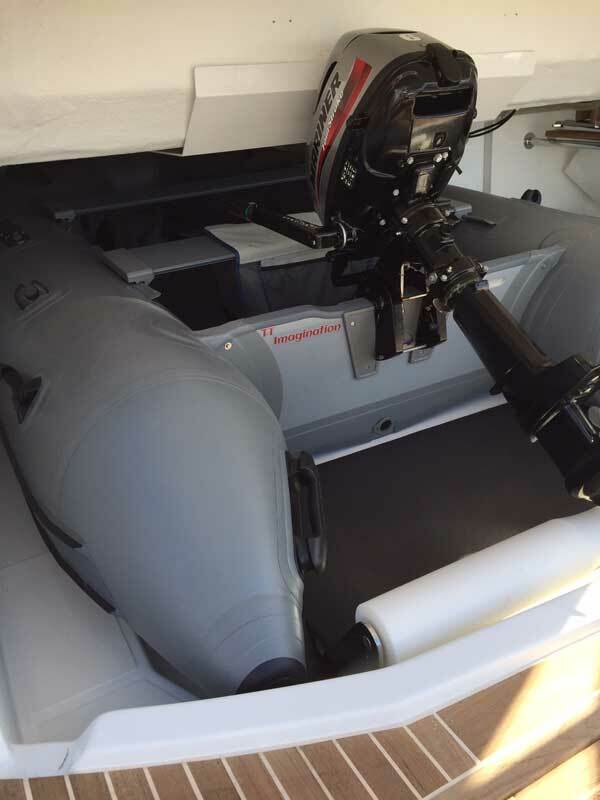 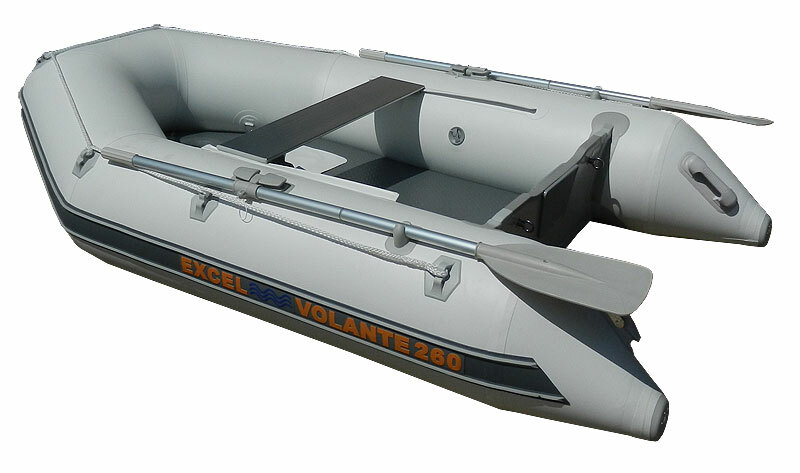 Excel VOLANTE SD260 Inflatable Boat. 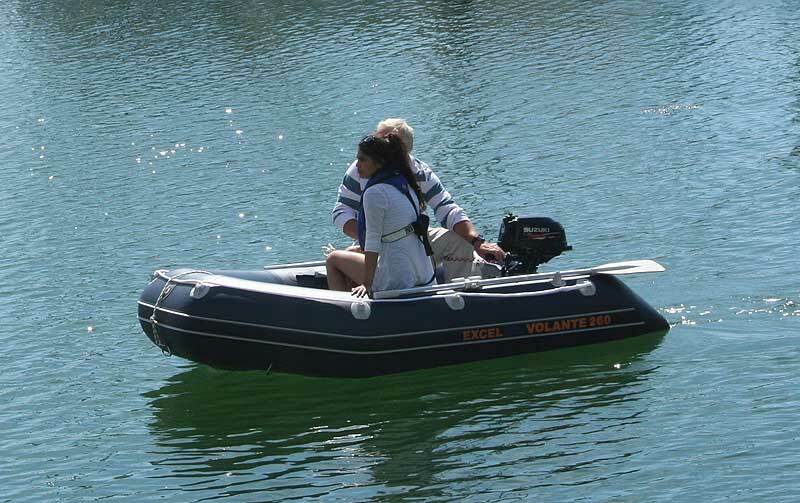 The Excel VOLANTE 260 achieves everything you would want from a 2.6m inflatable boat. 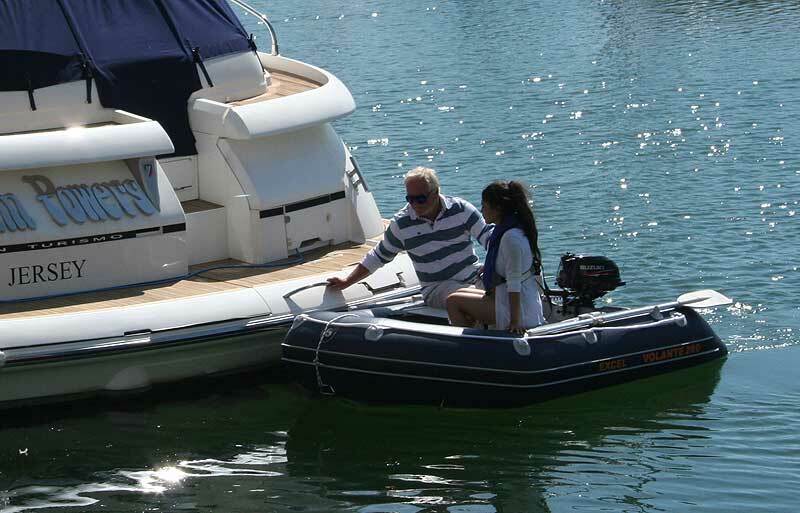 It is suitable as a tender or as a small recreational boat, ideal for younger generations to safely develop their ‘sea legs’ and get on the water. 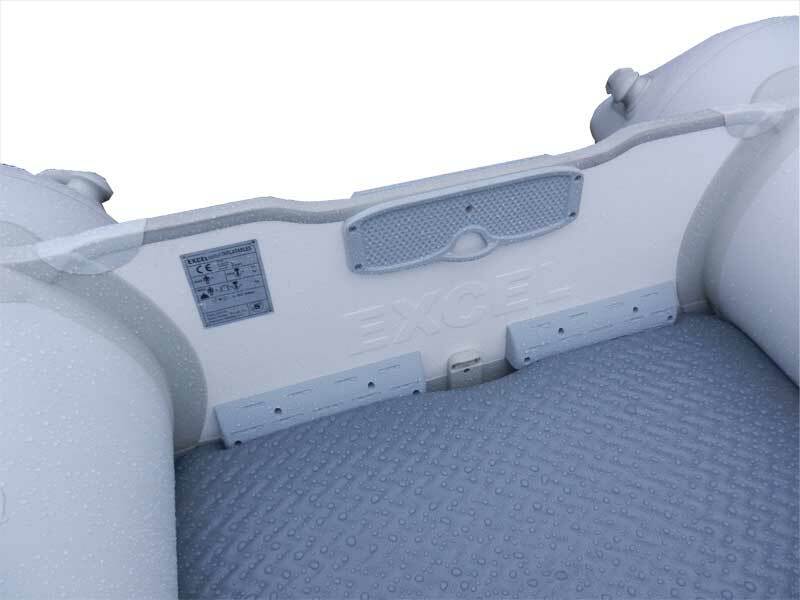 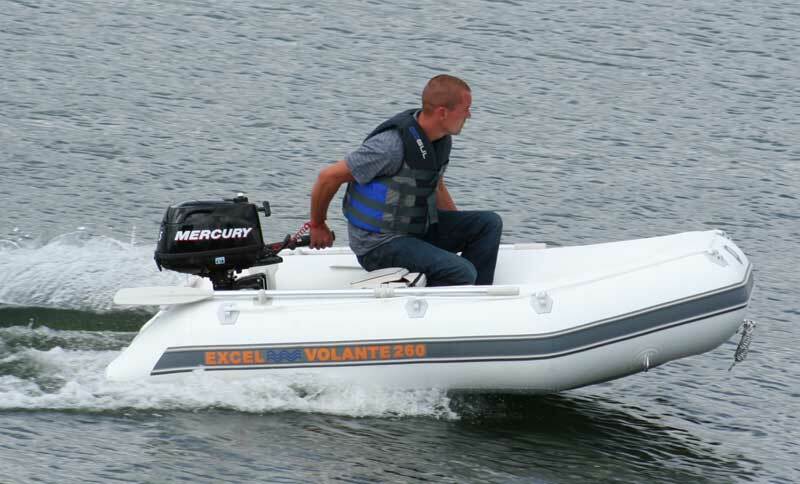 As with all Excel inflatable boats the VOLANTE 260 carries a 5 year warranty on fabric and construction. 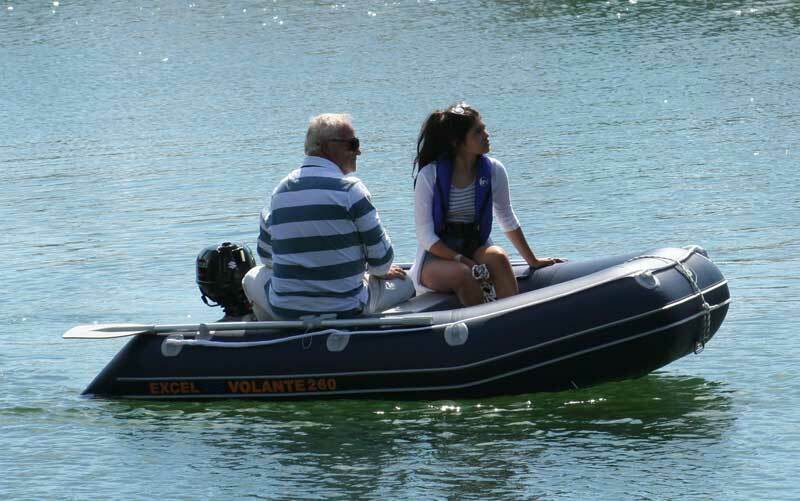 The maximum engine capacity is 8hp, offering good performance and planning ability, whilst remaining compact and practical enough to pack away in the boot of a car for a day out! 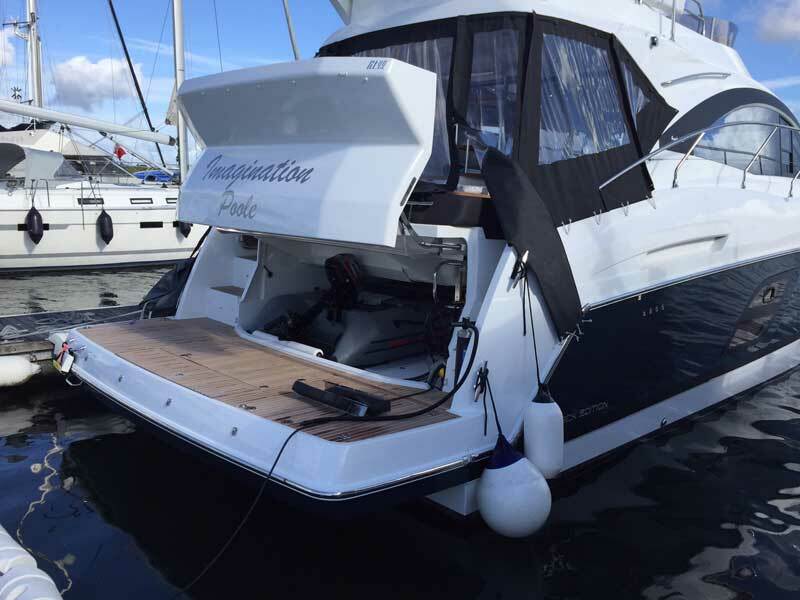 We are dealers for all main engine brands - please don’t hesitate to contact us by phone or email for the best package prices available.